I'll have to download the latest Sandra and get back to you on that later today, I think I only have a year old version right now. Hey, about that price drop! You can contact them when they changes prices on you like that, especially if it's only been days after your order, they will always refund or credit you the difference! It might not be too late, call now!! 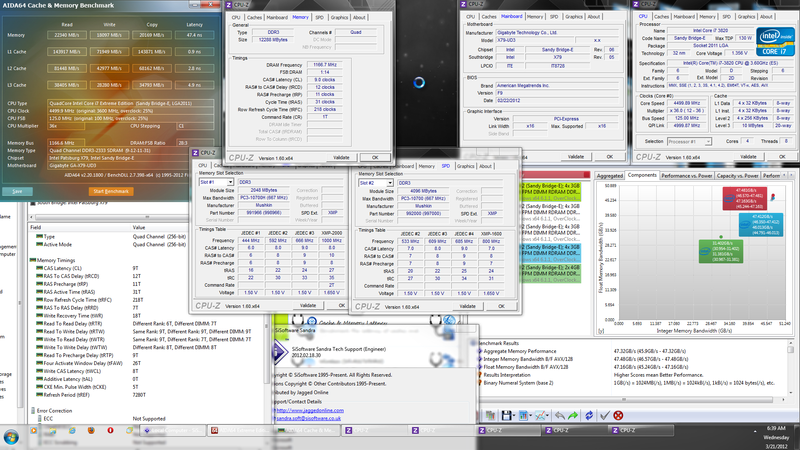 OK, here's some quad channel for ya at 2333Mhz, much better results this way! Just a noob question since i lost track of latest gear for PC computing. 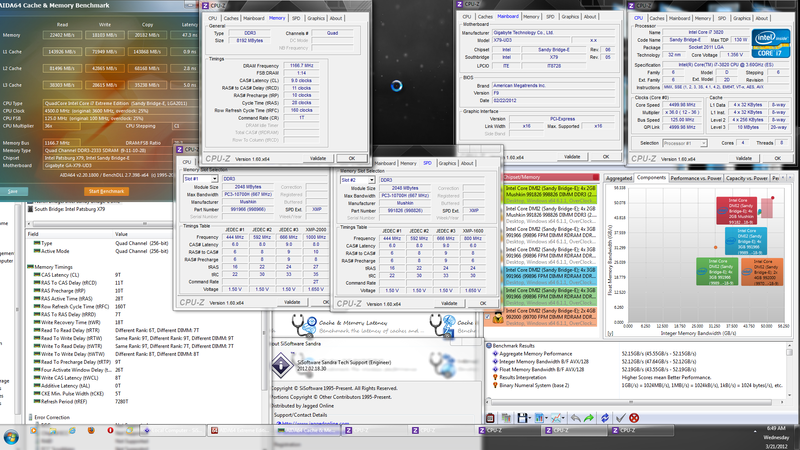 My problem right now is Overclocking FX4100. 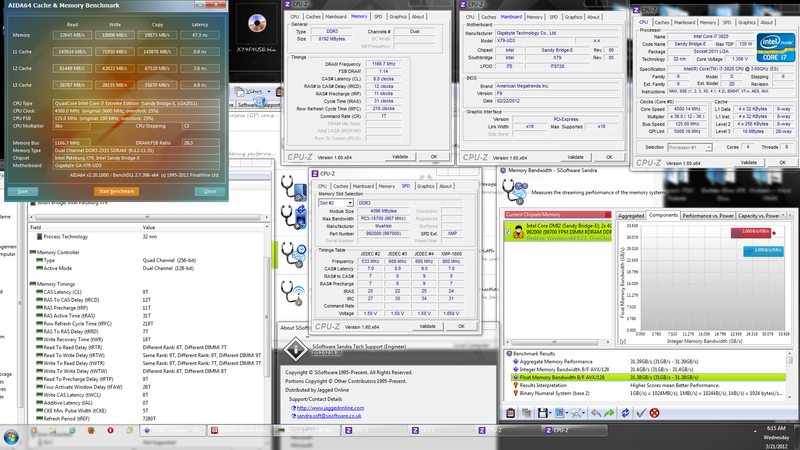 I tried AMD Overdrive auto clock and the best it can give me is [email protected] multiplier. Nice to see you are getting a CPU upgrade too! Sorry, I'm not sure how to overclock those CPU's, you may need to start a thread in the Motherboard section and see if someone can help you with overclocking.